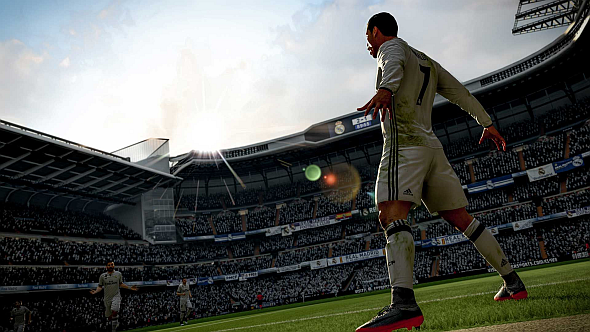 FIFA 18 released yesterday, but many players were unable to access the game through Origin for several hours. While the issue seems to have been fixed now, some players were now reportedly finding that EA’s digital marketplace was delaying the release of the game until October 10. The issue was highlighted on Reddit, in a thread that suggested the user was unable to access the game eight hours after it was scheduled for release. A comment on that thread suggested that the game was due to release at 23:00 BST last night, but that 12 hours later the user was still unable to access the game. While some players are starting to find that the issue has been resolved, others were finding they still lacked access nearly 15 hours after the game was initially supposed to release. Other players were finding that the release date was being pushed back more than ten days, with new dates suggesting access will be delayed until October 9 or 10. EA’s customer support have since tweeted to suggest that the issue has been resolved, and that all users should now be able to download the game.